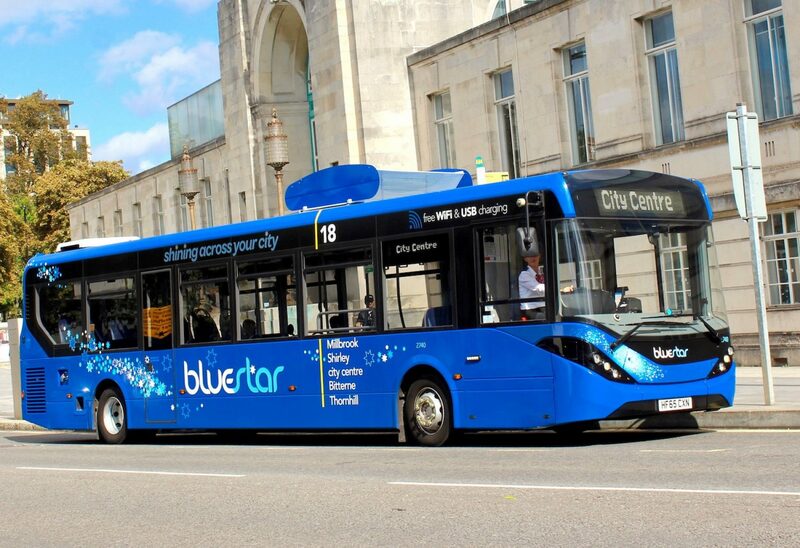 Unveiled in Southampton yesterday, the Bluestar bus operated by Go-Ahead is fitted with a rooftop filtration system. The company says the filter removes ultrafine particles from the air and traps them as the bus moves through streets. The filter then allows the bus to blow out more pure air so that the air behind it is cleaner than that in front of it. 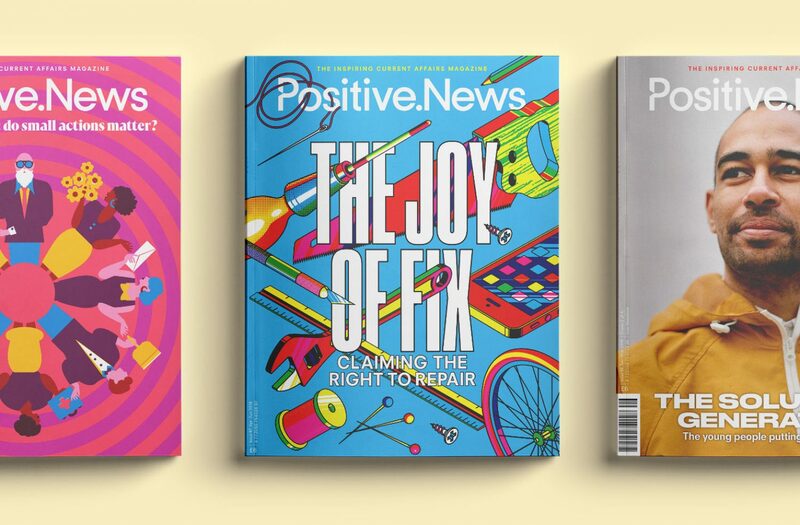 “We want this pilot to show that buses should be looked at as not just the solution to congestion in cities, but also as a solution to the air quality problem,” said Go-Ahead’s chief executive David Brown. “As the bus removes the ultrafine particles from the air as it travels along the route, it is helping solve the air quality problems of the city. Brown said Southampton had been chosen for the prototype as the World Health Organisation revealed that the city is at its limit of unsafe air pollution. It is also among five cities tasked with drawing up air pollution plans by the UK government. Brown said that if the trial is successful it could be rolled out to Go Ahead’s entire fleet of more than 5,000 buses. The air filter is manufactured by Pall Aerospace, a global aerospace and defence filtration company. The associated health problems of outdoor air pollution are linked to 4.2m premature deaths worldwide, according to the WHO. In the UK, the Department for Environment Food and Rural Affairs estimates that particulate air pollution reduces the life expectancy of residents by six months on average.